A party or special event photo booth rental in Toronto is incredibly fun. You can literally just release the fun and excitement of it and forever capture the priceless memories, magical moments, the laughs the and comical antics of your guests. While your event may only last for a day, we allow you and your guests to preserve wonderful memories that are sure to last for many years. Regardless of whether you rent a photo booth in Toronto for an event or rent one in New Jersey, in many ways, a photo booth actually does what only the most talented photographers can do – only it’s cheaper. Click here to learn more. 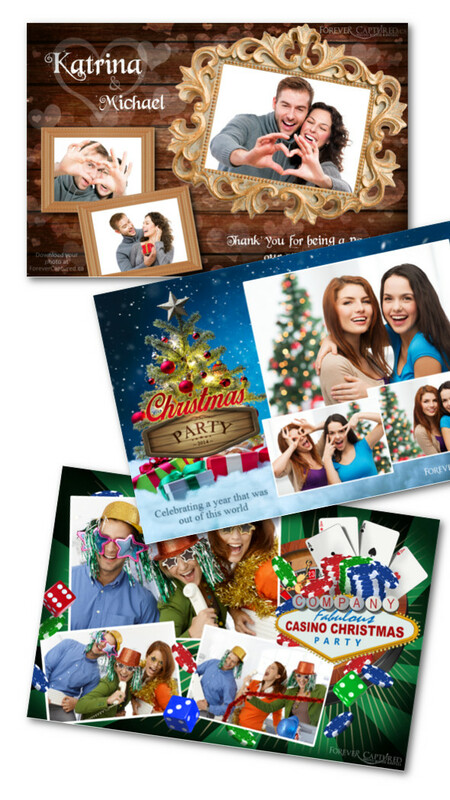 When you rent a photo booth in Toronto for your event, you typically get unlimited photos with each individual photo session printing as either two 2×6 inch photo strips or one 4×6 inch print. Many companies allow you to choose a backdrop. Some even offer a green screen if you’d like. Some will also allow you to choose a layout for your photo strip or 4×6 prints and most will allow you to put a custom message on it too. Photo booths almost always come with a professional attendant who will assist your guests at the booth (if they need help) for the entire length of time the booth is open and ensure everyone has a great time. So if you’re searching for something that will bring your guests together and given them something to do and talk about that’s fun and exciting, a photobooth rental for your event, party, or wedding in Toronto is the perfect fit. A local photo booth rental company can help you put together an exceptional experience that your guests will really enjoy and remember for years to come. Contact one today and begin discussing what you have in mind for your special occasion.